Imagine the following scenario: a couple is enjoying a romantic dinner at a candlelit restaurant, staring lovingly into each other’s eyes, electricity in the air, along with the aroma of a gourmet meal. Then suddenly, a sound interrupts the scene. A heartbeat? A piano? Nope. It’s a pager, and one of them has to leave. 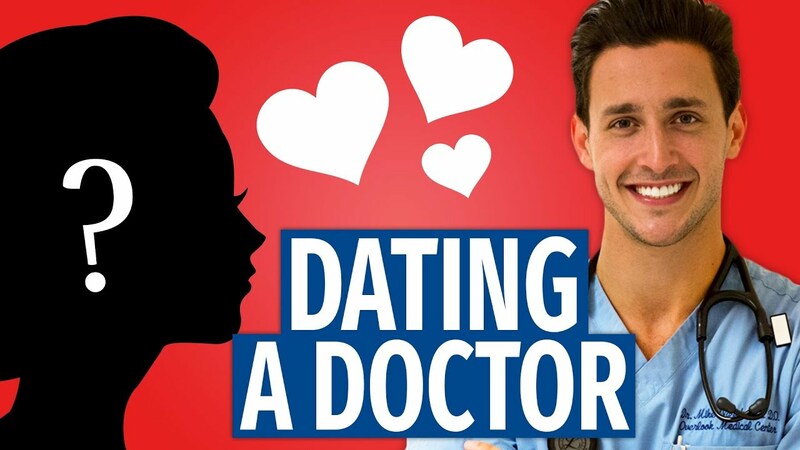 When it comes to dating doctors, this scene is all too familiar. In fact, a recent survey showed a majority of physicians expressed difficulty in separating job and love. Whether you’re a physician dating a non-physician or vice-versa, you are inevitably going to come across various obstacles. So to help both partners establish realistic expectations, here are a few things you should be aware of. The timetable of a resident is dictated by their program—when they arrive to work, when they can leave, eat, use the bathroom, their holidays and everything in between. Thus, dating doctors can mean shortened dates, and even cancelations at the last minute. It’s not because they don’t care, it’s just a physician is never truly going to leave the hospital until all bases are covered and their patients are fully cared for. It is in our DNA right next to washing our hands 40 times a day. Inevitably, the time we agree to meet you is based on the assumption things will go perfectly. But more often than not, the day will get complicated by code blues, rapid responses, and admissions. We don’t want to make you wait, but the rule of thumb is always give a 45-minute cushion—even if this allows us to shower after getting home (which is also in your best interest). During their day, a physician will forget little things such as eating, using the bathroom, and drinking water. So in case we attack the burrito at dinner, please forgive us. In fact, the nicest thing someone ever did for me was send me lunch at the hospital that fit in my lab coat. Do not take it personally when your resident is unable to stay awake. Instead, keep in mind they are chronically sleep-deprived due to a combination of long hours caring for patients and caffeine abuse. Just remember, they could be home actually sleeping but they made the effort to see you. It’s the thought that counts! Although I’m personally not a fan of brining the cell phone to dinner, a resident will have trouble straying far from theirs. Residents use their phones to get in touch with their colleagues and keep tabs on their patients. Over time, as they progress in their careers, they will be less touch-screen–happy. But in the meantime, you can be assured they aren’t checking the Giants score, or texting their BFFs. Jabbi and Surajo Lawal Mafara like this. Divine and Ghada Ali youssef like this.